It has taken me years to figure this out, but now I never forget. 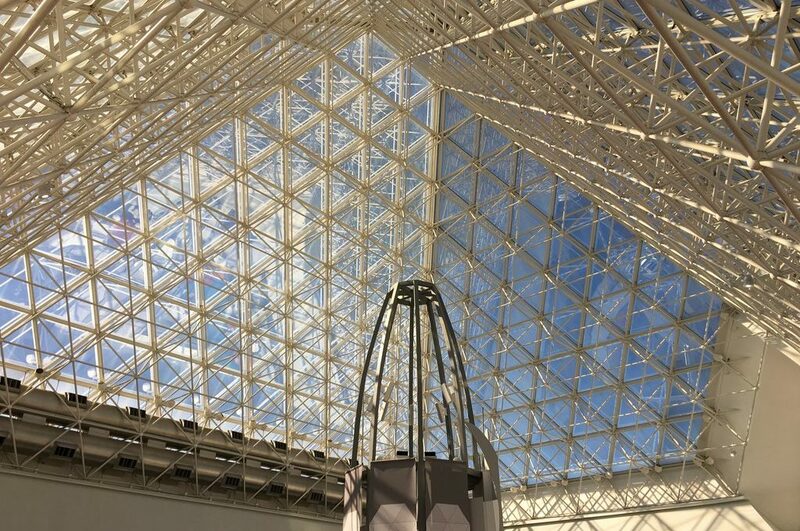 No matter where I am in Disney, I always, ALWAYS, look up. Imagineers are brilliant at using every square inch of space. So, even after 30+ visits to Walt Disney World, I never fail to discover something new simply by directing my glance upward. It all started on ‘it’s a small world’ with my then 11-month-old son. He pointed up and at the ceiling the entire time. The flying carpets, the African elephant carrying children on his tusks and trunk, and the giant helium balloon in the last scene. All those lofty things mesmerized him. It made me wonder, do all the rides have high-up details? In most cases, the answer is, yes. 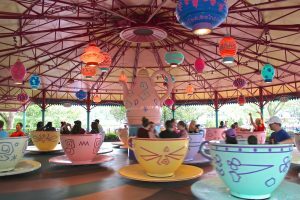 The paper lanterns above the tea cup riders are easier to enjoy before the spinning begins. 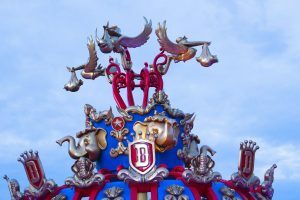 The top of the Dumbo ride feature lots of details from the animated film. 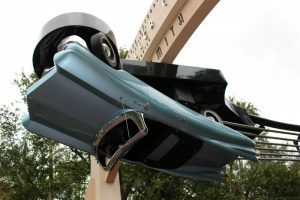 The Rock ‘n’ Roller Coaster entrance clearly gives guests an idea of what’s in store for them. Don’t ever forget to look up in the Haunted Mansion before exiting the stretching room. It’s a good scare. On Space Mountain, between dips and turns, look up and enjoy the planetarium-like view. Even the queues are in on the concept. 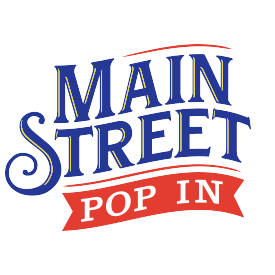 It seems as though the longer the wait, the more details you get. But looking up isn’t just a tip for attractions. 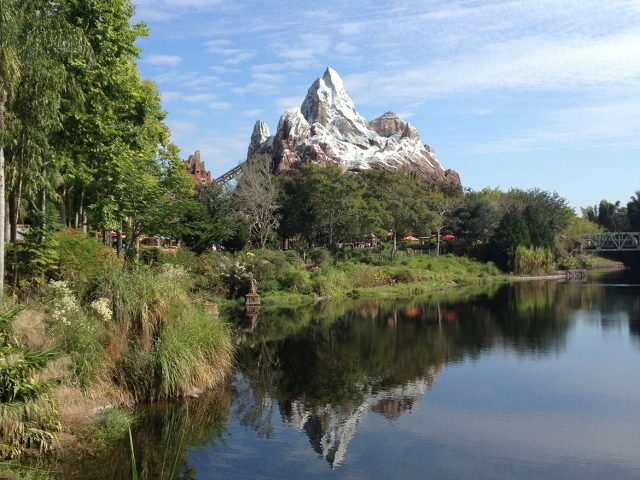 Disney resorts have some spectacular “uplifting” views, too. I love to collect photos of all the amazing lobby chandeliers. 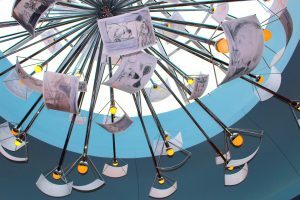 The “art-full” chandelier in the lobby of the Art of Animation Resort. 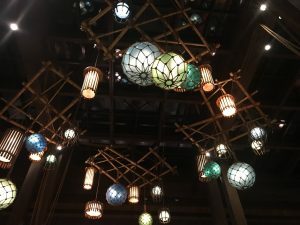 The lobby of the Polynesian Village Resort has quite a unique ceiling. 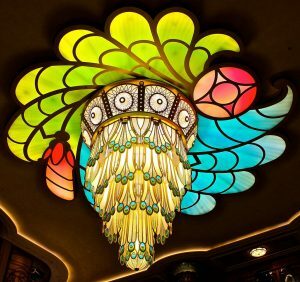 Sorry this lovely chandelier isn’t at Magic Kingdom, but it’s close. It’s on the Disney Fantasy cruise ship. 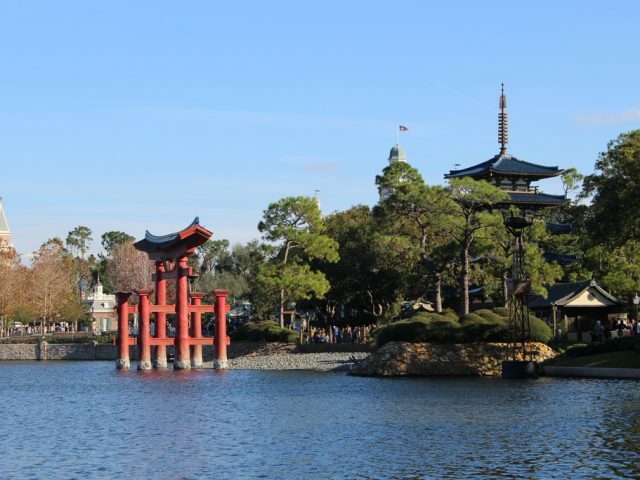 It just goes to show you that any Disney venue can have spectacular things just a head tilt away. So, you get the point. By looking up, “there may be something there that wasn’t there before” (to quote a wise teapot). Or in my case, it was probably always there and never noticed. 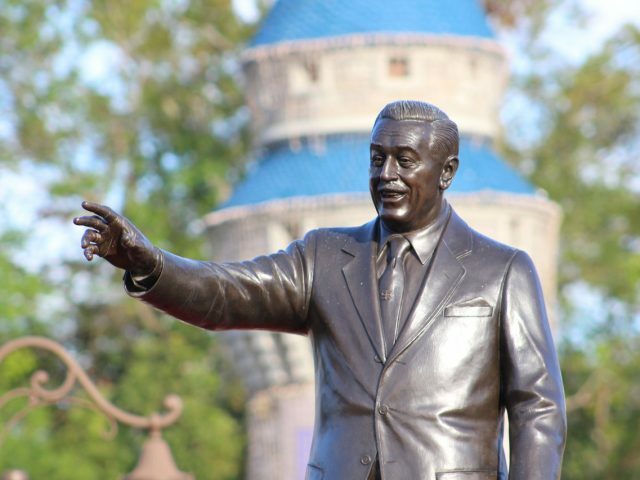 Thus, a mystery solved as to why we Disney fans visit again and again. To notice what we missed the last time.